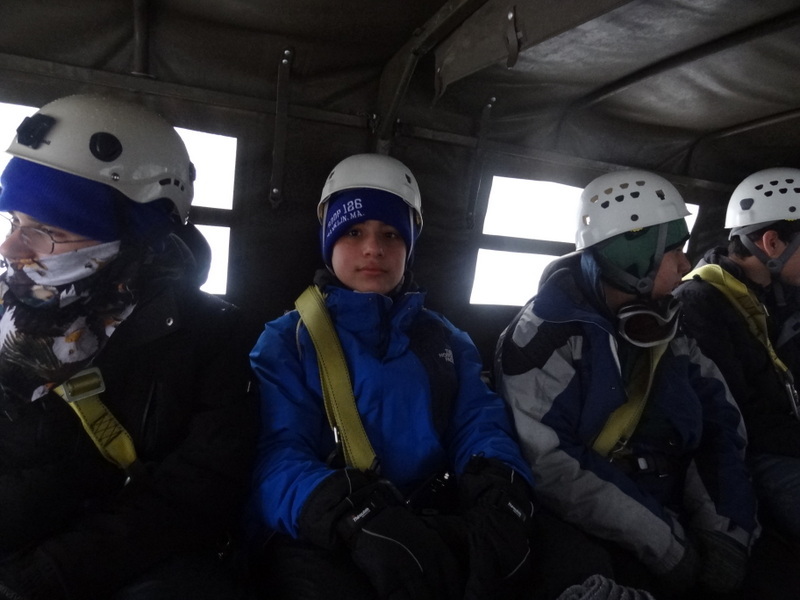 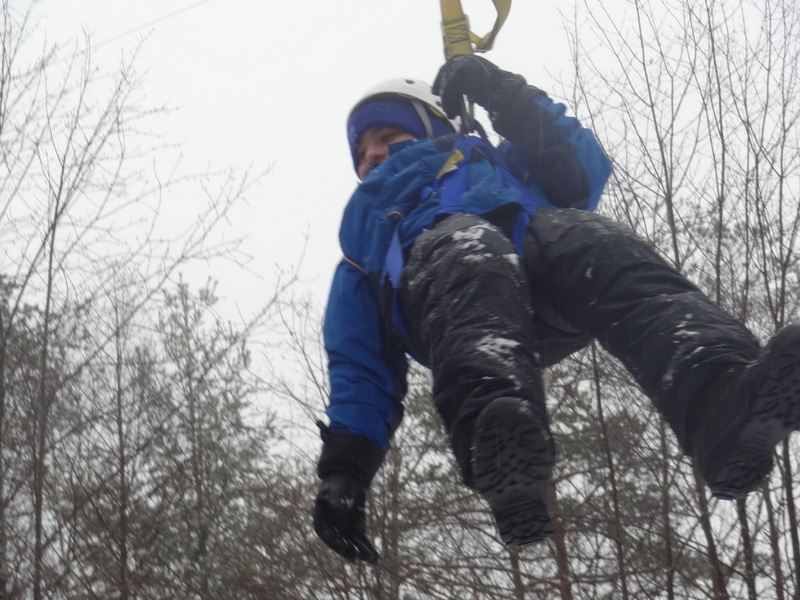 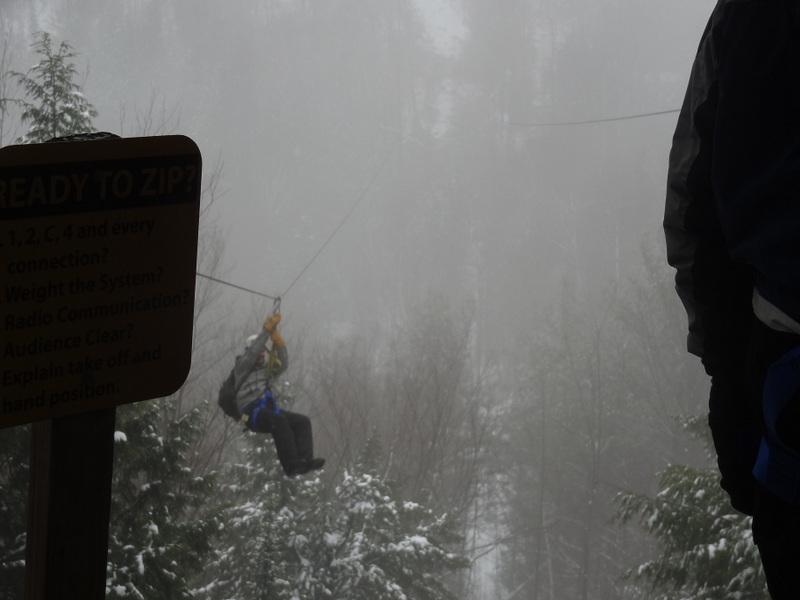 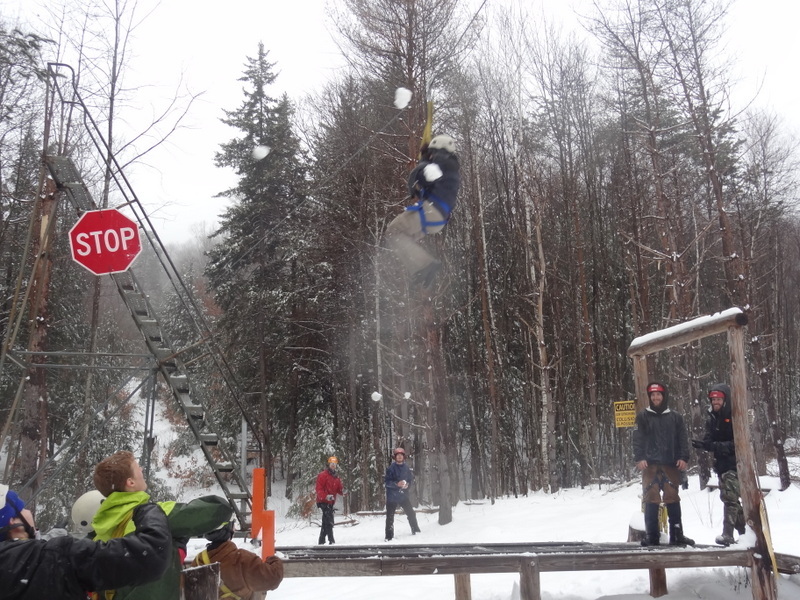 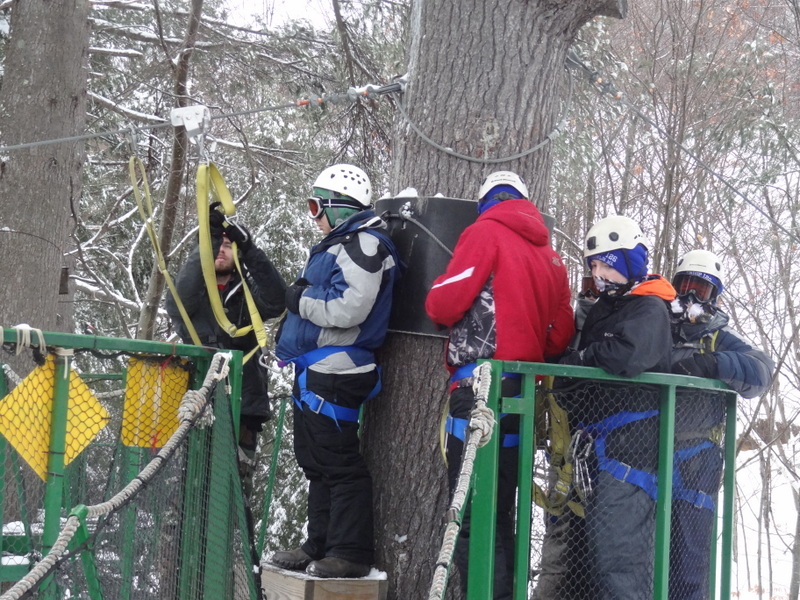 The older scouts in the troop got to winter camp and zipline in the snow. 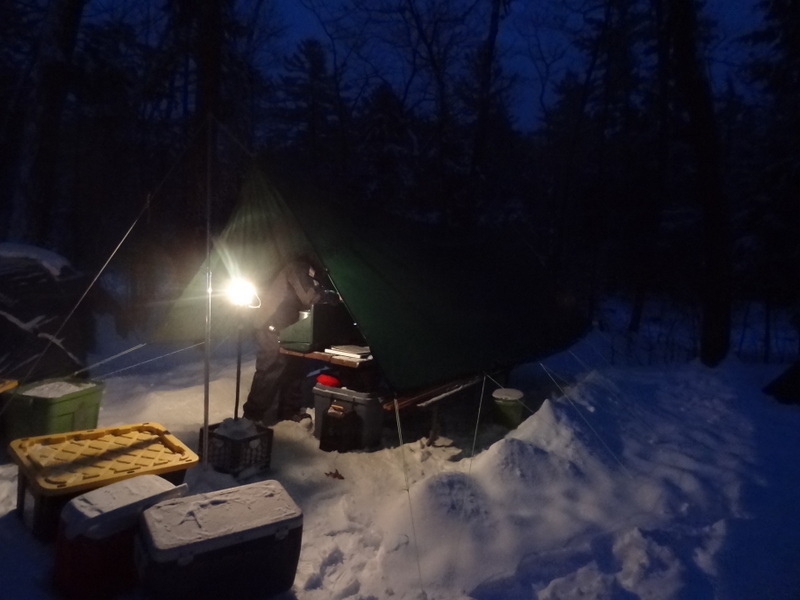 We set up camp in deep snow and slept in single digit temperatures. 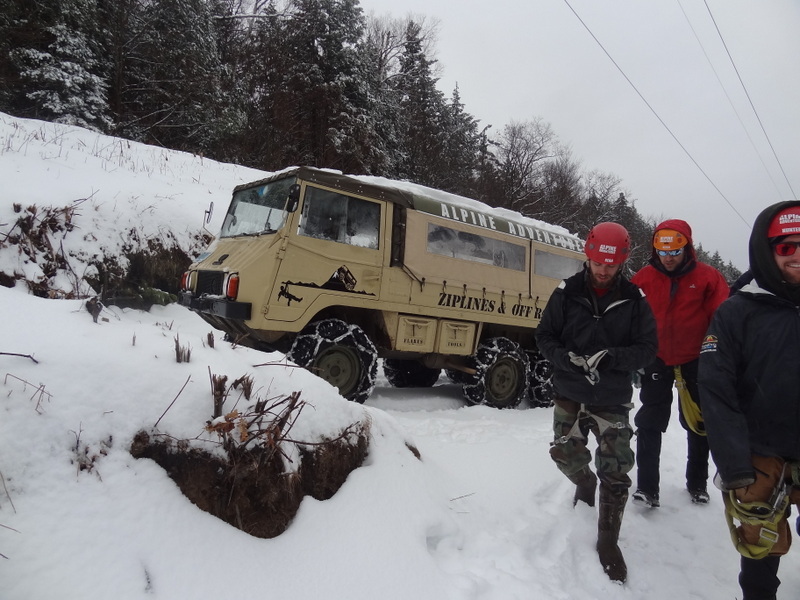 We rode in some Austrian 6 wheeled vehicles to get up the mountain. 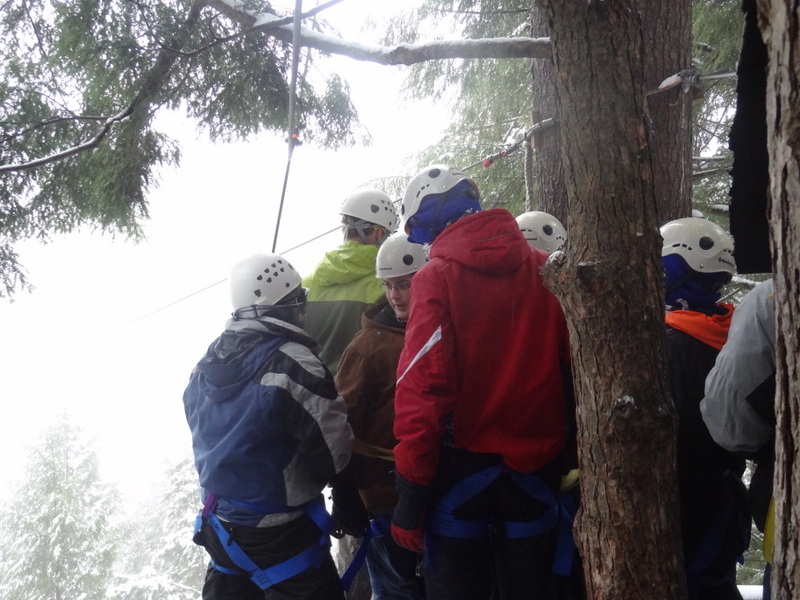 All of the scouts did a great job ziplining. 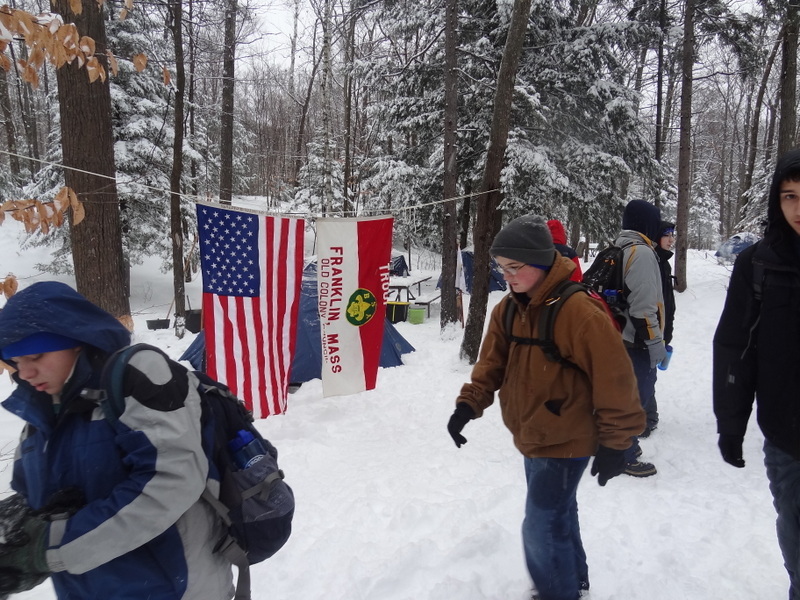 We divided into 2 patrols and competed in setup and cooking. 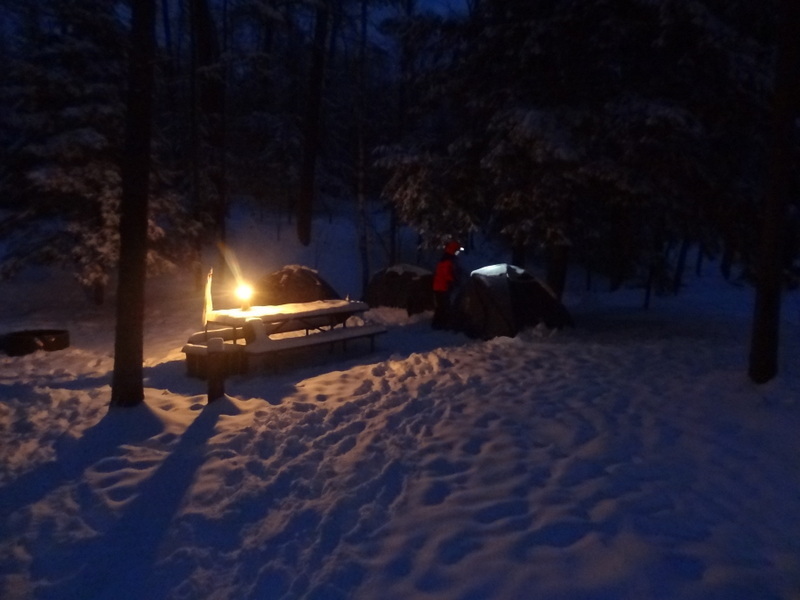 We tried out some great new dutch oven recipes. 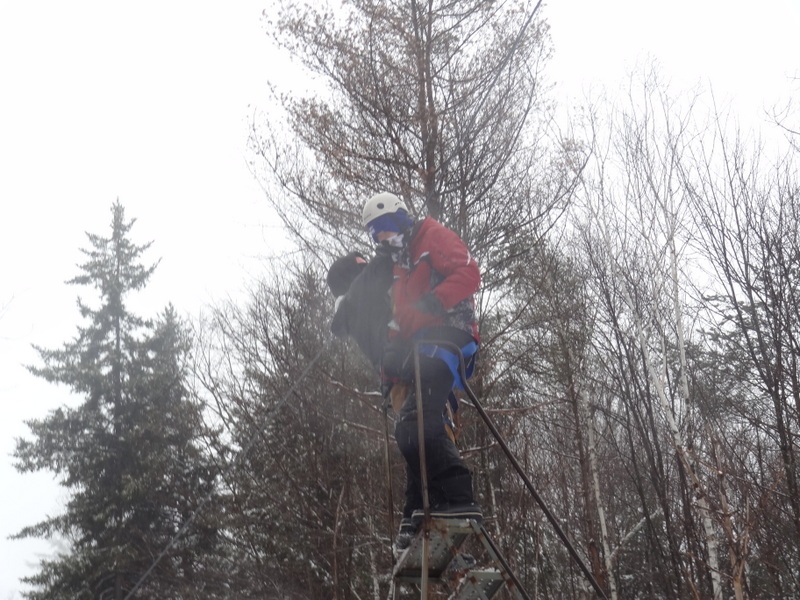 We got to practice knife safety and some first aid skills.